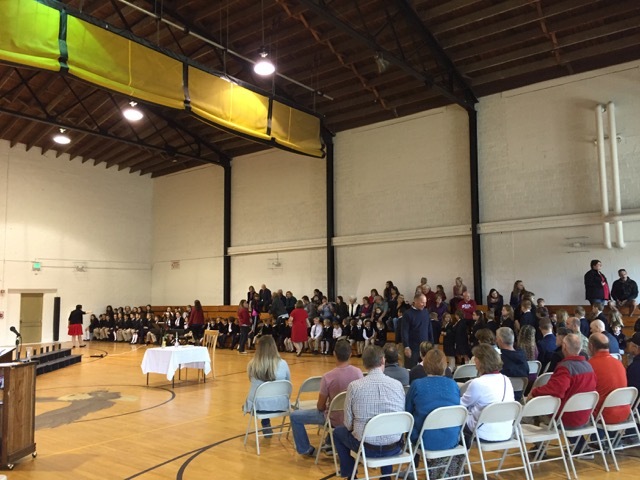 Veterans and family gathered at Seven Oaks Classical School on November 11 to honor those who served in our country's armed services. They have done their duty and deserve our gratitude. 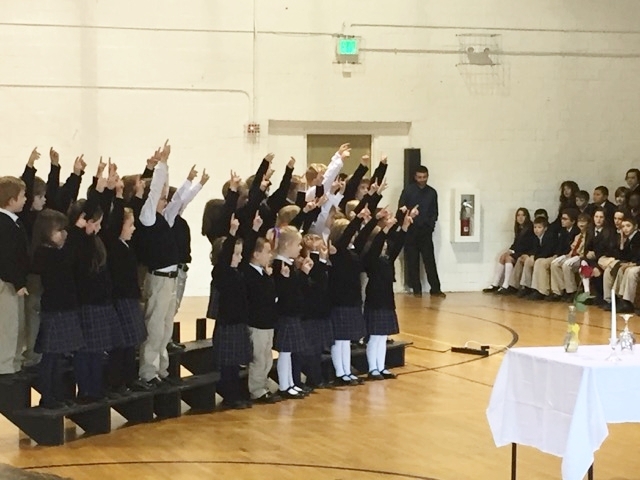 Students prepared songs and recitations to solemnize the occasion. Each of the two dozen servicemen and women present were recognized individually for their service.